Coconut Oil! The new echoing trend through the beauty industry always finding the best next moisturizing oil. Unlike other beauty oils, this one is an extreme health benefit too! The uses are endless from skin, hair, and nail moisturizing-to healthy fat consumption and soap scum remover! How though? !-How has this miracle oil been so elusive all these years during the trending Jojoba oil to Shea butter days. Dry/Distressed hair-Put in hair 30 minutes before showering, working from end to mid hair shaft. Wash hair with shampoo and conditioner like normal. Do this 1-2 a week, depending on hair density and dryness. Frizz control/Gloss-put a small amount in your hand, rub it around to melt it, than finger through ends of hair. Remember to stay away from your scalp! No one likes a greasy babe. 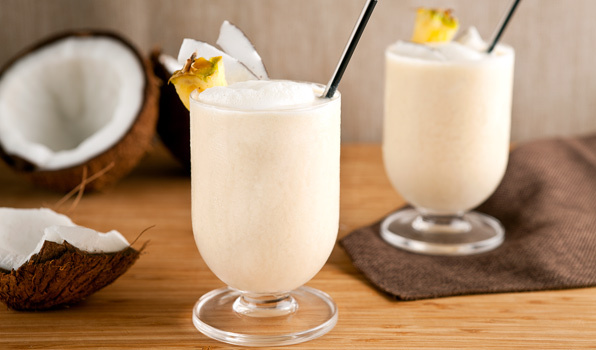 Combination/dry/acne skin-Make an exfoliating, but moisturizing facial with equal parts coconut oil and baking soda. I do this once to twice a month, just because I do so many different facial treatments. Listen to your skin to see how often your beautiful face wants it. Neck and Chest-We all know the glow we love also gives us wrinkles and spots where I’d rather not say. Dabbing a little coconut oil as moisturizer at night on your neck and chest will help ward off a little longer the scary parts of the future. 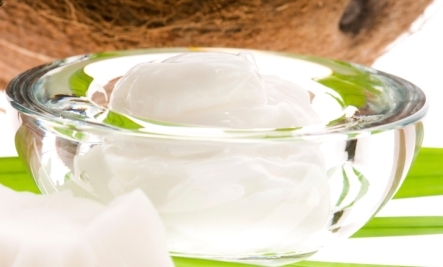 Dry Skin-Just as a heavy face moisturizer, coconut oil can be used as a body moisturizer. One thing I found I loved about coconut oil is that I could use it in the shower right before my final rinse off and not have to worry about applying lotion on after getting out of the shower. I have also used it to add the perfect amount of shine to my legs, without having to worry about leaving any greasy marks! Cellulite-Mixing fresh coffee grounds with coconut oil works great on leg cellulite!-who would of known?! I would rub it on my legs 15 minutes before getting into the shower and rinse off the coffee grounds. Just beware of the strong coffee smell and mess-This is a beauty regime needed to do within the bath tub until you feel comfortable enough not to stain the walls in Kona Coffee color. 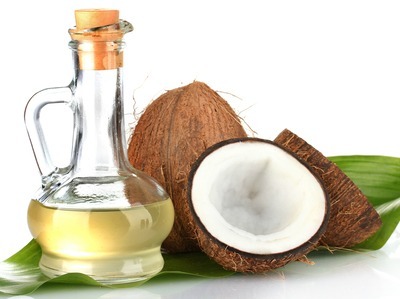 Benefits- Coconut oil has has Lauric Acid, which contains many antibacterial properties and consuming around 2 to 4 tbsp. 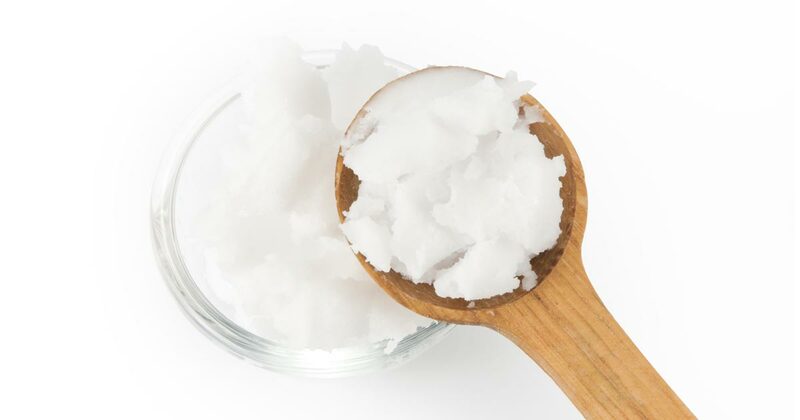 of coconut oil per day may offer a faster metabolism, improved thyroid function, and higher immunity.